Went to Sund Rock, in Hoodsport, Washington yesterday to dive. It turns out the weather was near freezing or below. After setting up our canopy and propane heater, new friends came to join us in our shelter and warm and cozy space with propane heater. Leslie, Payal, Chad, and Carlos were there. I feel so luck to have these guys to go dive with! It was a great day with Bald Eagle and Seal sightings as well as great underwater critters. 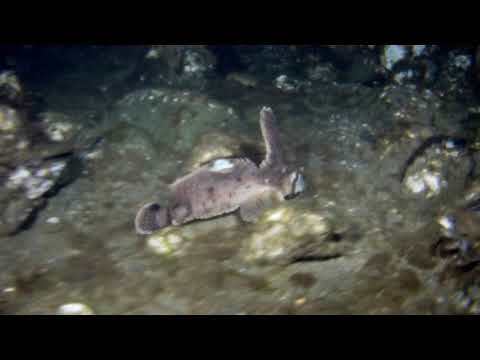 Chad and Leslie saw a wolf eel and I was privileged to teach Payal how to dive in a drysuit. She did fantastic. By the end of the day, we did a brief night dive and got to see the bioluminescence and wrapped up the evening with a stop in Tumwater for some hot rice and beans at Taco del Mar.